As of now, I'm about to reinstall Windows 10 onto my device. 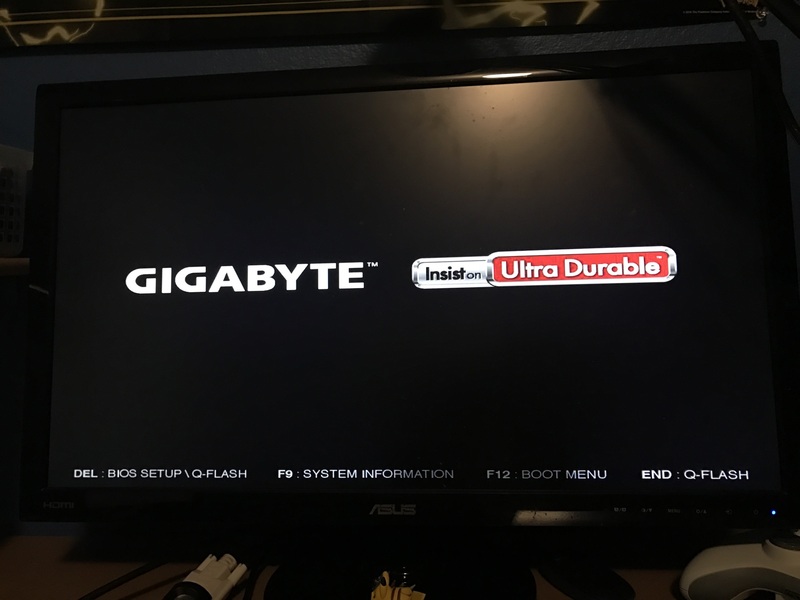 Every time I try to install windows via USB it gets stuck on a screen (picture on post). What can I do to fix this? I'm doing his because I get stuck on the windows loading screen and nothing is fixing it.